Djing has become so common in the world today, almost everyone loves to become a dj in some way. This has led software developers to think of developing apps that will make anyone feel like a Dj, provided that they own a smartphone. On this post we have reviewed some of the best dj apps that will give everyone Djing experience. 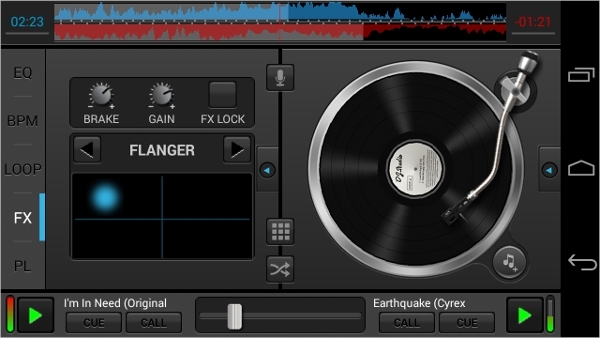 edjing is one of the best Djing app on the Google play store. The app is free to download but not all features are accessible you have to buy the features in order to enjoy the app fully. The user interface of the app is amazing and easy to navigate through. In fact you can familiarize with the app in less than three minutes after downloading. 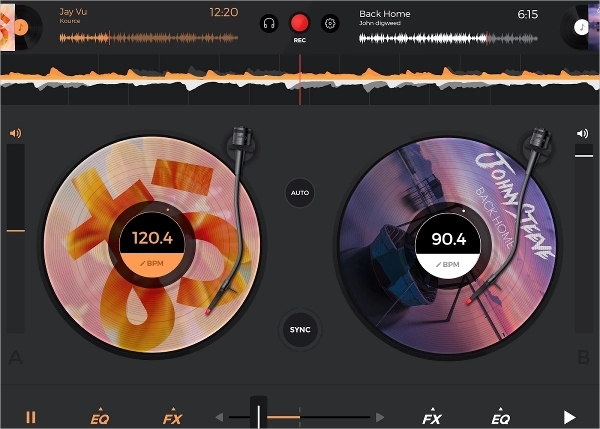 The app was designed to its user’s experience of a dj, its worth to download for beginners who are aspiring to be dj or for those people who love the disk jockey thing and don’t have enough money to buy full dj equipment set.one of the most amazing feature I realized is the ability to produce high quality sound of you mix. 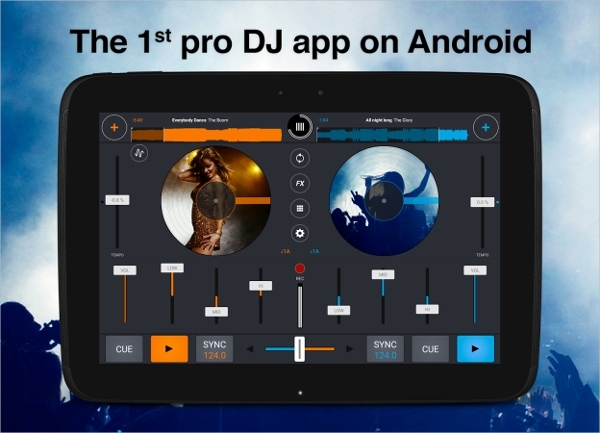 looking for an Dj app that you can install on your android device and have fun mixing tracks and making those dj scratch sounds, then look no further cause you’ve already found DJ Studio 5. This is an amazing simple to use app that can be freely downloaded from the Google play store. The app has some locked features which you can only access after paying for them but they are not compulsory for beginners as the free features are more than all that you need. The app comes bundled with a recorder which enables users to record their mixes and share with world. This app is definitely worth your time. Though this app is not for beginners, the app is amazing everybody can use the app and get the finest results that they ever wished for. The synchronization feature of the app is very powerful such that you can easily load two tracks on the deck and start mixing. The app has a feature that displays the BPM of all track played on the app. One of the most amazing feature of the app is ability to auto mix your playlist and this feature is loved by most beginners or those people that love listening to dj mixes of their custom playlist. This is one of the best apps for people who love mixing sounds and they have no prior skills, the app can be suitable for kids. It is fun to use and it is free to download from the Google play store. There are no ads, no in app purchases so you don’t have to worry about using the app. 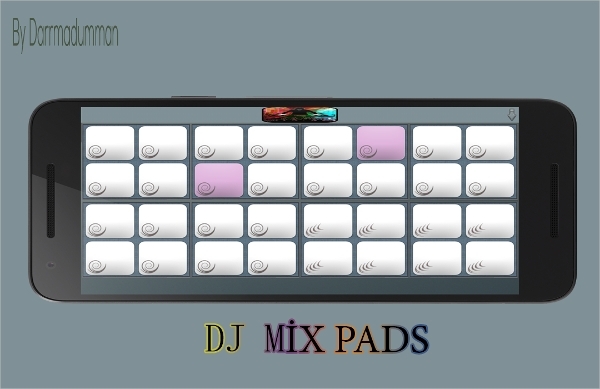 One of the most notable feature of the app is the synthesizer key board which is fun to use. There hundreds of other similar apps but on this post we only managed to review a handful of the best. Hope you benefited from the post. How to Make the Best Wedding Invitations in 5 Steps?